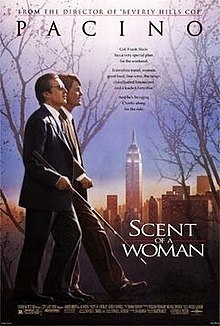 Johnny Depp stars as the title character, an 18-year old living in a small town and taking care of his mentally-challenged brother Arnie (Leonardo DiCaprio) and his physically disabled mother. Grape feels overwhelmed with responsibility and does little to take care of his own needs, but all this changes with the arrival of a new girl in town, Becky, played by Juliette Lewis. 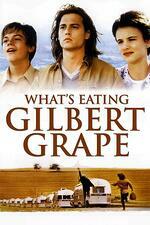 While this is truly an ensemble film, Leonardo DiCaprio is clearly the star of the show. In an Academy Award-nominated performance that many feel should’ve earned him the statuette, DiCaprio makes what could be a stereotypical character come to life. This acclaimed drama tells the story of Rocky Dennis (Eric Stoltz), a teenager born with craniodiaphyseal dysplasia, a rare disorder causing facial disfigurement. 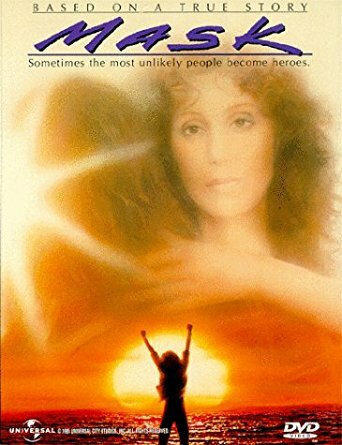 While Rocky is often treated with fear or pity, his mother, played by Cher, and her supportive “motorcycle family” treat Rocky as they would anyone else to give him a normal upbringing. Despite pressure to put Rocky into a special education school, his mother fights back, arguing that Rocky's condition doesn’t affect his intelligence. His natural humor works to his advantage when he does enter school, and his smarts eventually have school officials asking him to counsel for the blind where he meets a star-crossed love. This inspiring biographical film tells the story of Christy Brown, an Irishman born with cerebral palsy which essentially leaves him paralyzed. 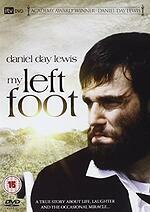 Played by Daniel Day-Lewis in an Academy Award-winning performance, Christy finds his "voice" through his left foot after a series of events occur leading him to demonstrate control of his foot when he scrawls a word on the floor in chalk at just five years old. With the help of his family and teachers—along with a whole lot of determination—Christy defies the odds and becomes a painter, poet, and author. 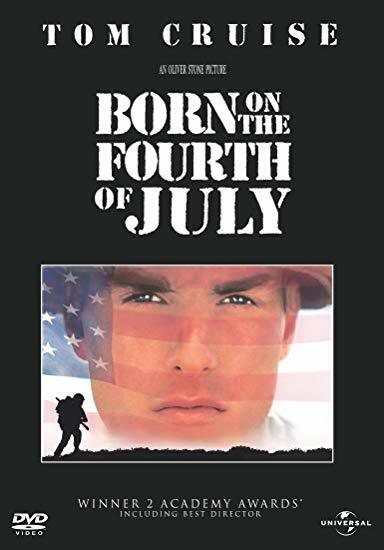 A biographical war drama directed by Oliver Stone, the film depicts the life of Ron Kovic over a 20 year period, including his military service in the Vietnam War. During combat, Kovic is shot in the spine leading to paralysis from the waist down. Despite being awarded a purple heart, Kovic—like many Vietnam veterans of the time—does not receive a hero’s welcome upon returning to the United States due to the unpopularity of the war. He spends the next few years languishing in veterans’ hospitals where conditions were deplorable. Enraged, Kovic becomes an anti-war activist, work that he continues to this day. Bolstered by an Academy-Award nominated performance by Tom Cruise, the movie became the tenth highest-grossing film of its year. Al Pacino won a long-overdue Oscar for his performance as Frank Slade, a retired Lieutenant Colonel who’s now blind—and extremely cantankerous. But the film begins as the story of Charlie Simms (Chris O’Donnell), a student looking for some easy money in order to make it home to see family over Christmas break. This “easy money” comes in the form of a gig watching over Slade. As soon as Charlie meets Slade, he whisks him off to New York City where over dinner he explains that the goal of the trip is to enjoy fine food and the company of women before taking his own life. What transpires is best left unsaid in this review; instead, rent or stream this film for drama, comedy, and inspiration. 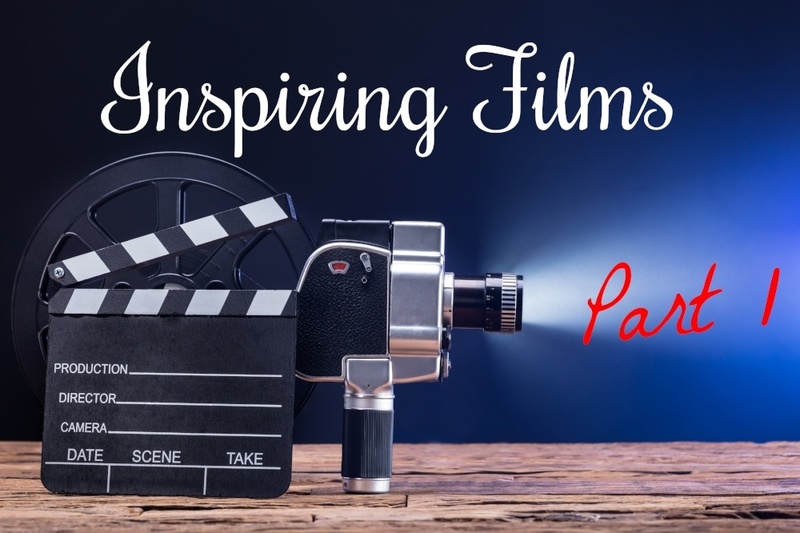 These are just a few great movies featuring individuals with disabilities. Be sure to subscribe to our blog for the latest news and inspiring stories. Did we miss one of your favorites? Let us know in the comments below or look for it in part two of this new series.